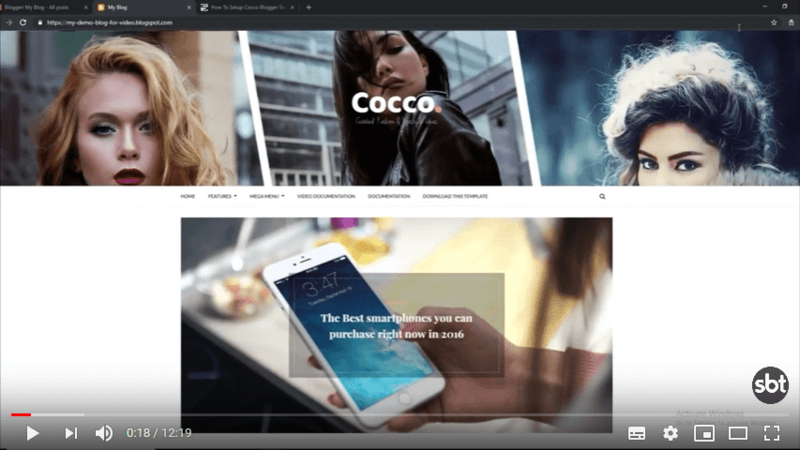 Cocco Stylish Blogger Template is a clean, modern, user friendly, fast-loading, customizable, flexible, functional and fully responsive Blogger/Blogspot Fashion, News, Magazine, Newspaper, and blog Theme. 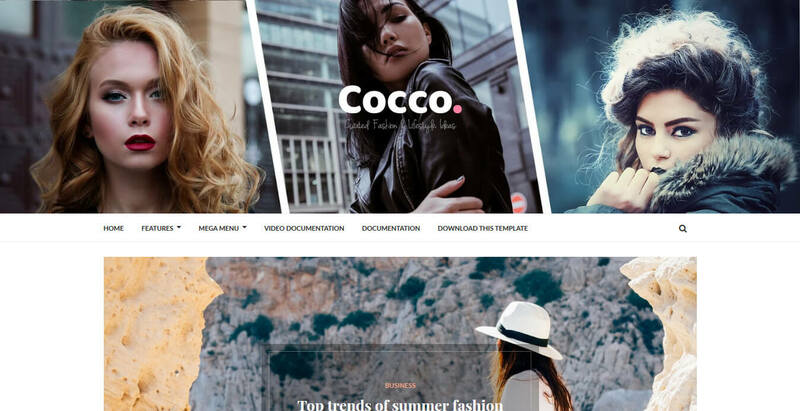 it is useful and powerful blogger Fashion blog, Newspaper, Magazine and Blog template with great attention to details, incredible features, an intuitive user interface and everything else you need to create outstanding websites.! Following are some of the key features of Cocco blogger template.